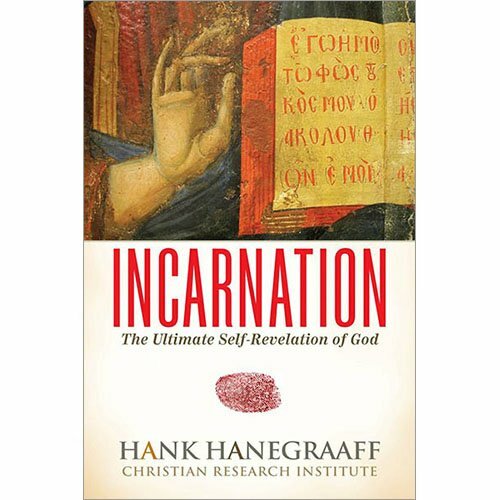 These words are just a brief excerpt from my book, Incarnation: The Ultimate Self-Revelation of God. You see, God’s incarnation in human flesh is the apex of revelation: His “last word.” In taking on human flesh, God gives us more than the clearest image of who He is. He gives us Himself.